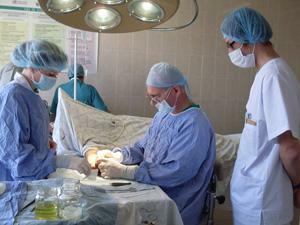 This volunteer medical project works with an orphanage and a private hospice in Brasov. Many of these patients needing care are young children from deprived backgrounds. You can provide a fresh perspective on healthcare treatment by sharing your technical knowledge with local staff. 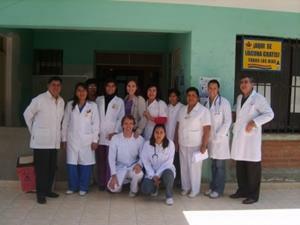 Helping with medical outreach programmes within nearby towns and villages (optional). Most volunteers will divide their time between the Micul Print orphanage and the House of Hope Hospice. Micul Print houses children up to 5 years old. It provides free treatment and patients have a variety of illnesses and disabilities. House of Hope cares for patients with terminal illnesses.